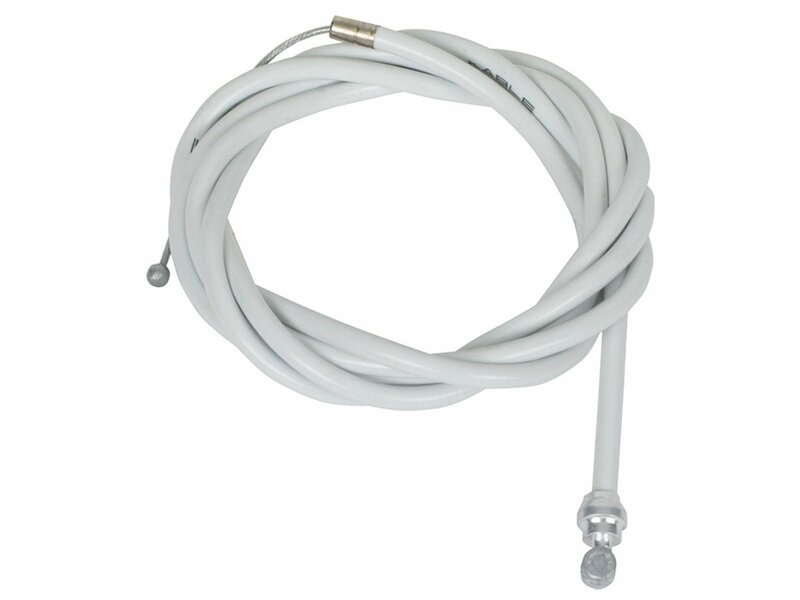 The Odyssey "Slic" Brake Cable is the original cable that Odyssey launched in 1986. 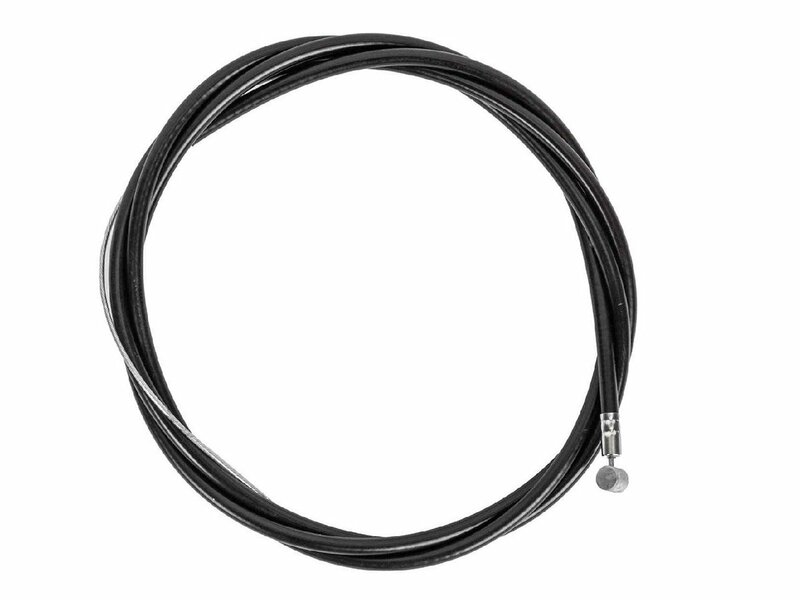 Still the standard go-to brake cable because is has proven to be simple and reliable, year after year. 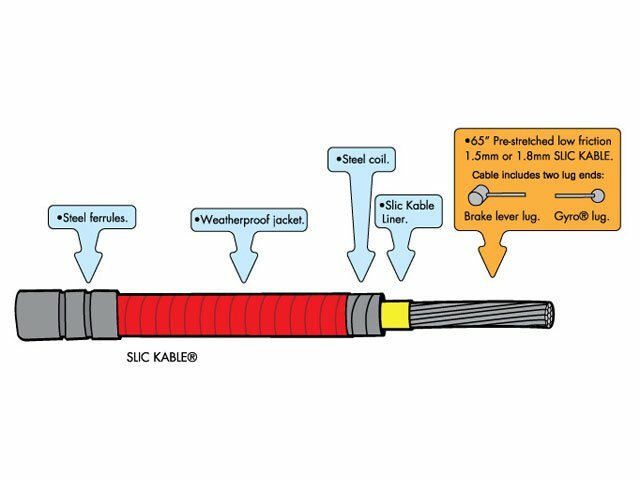 The Slic liner and flattened outer surface of its tinner wire keeps the cable running smooth, and the choice to use the brake lever lug end or the Gyro lug end makes the Odyssey "Slic" Brake Cable adaptable to every brake set-up. 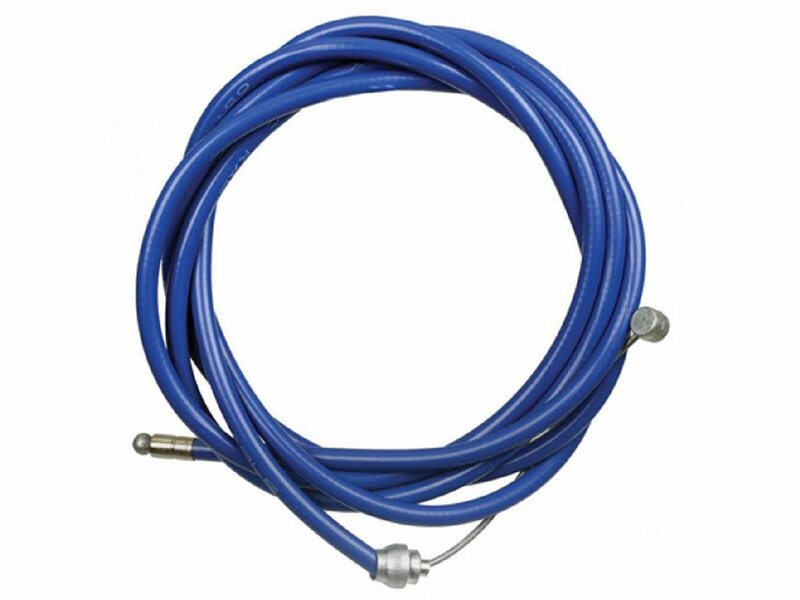 Traditional coiled housing is ideal for front brakes liner.